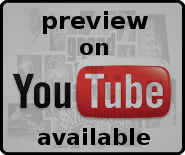 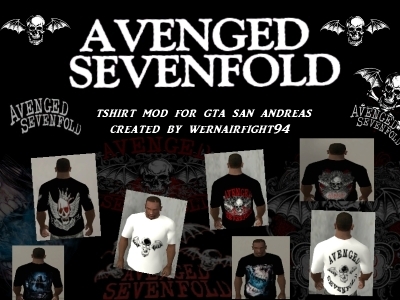 This mod contains: "Avenged Sevenfold Tshirt Skin Mod Pack". 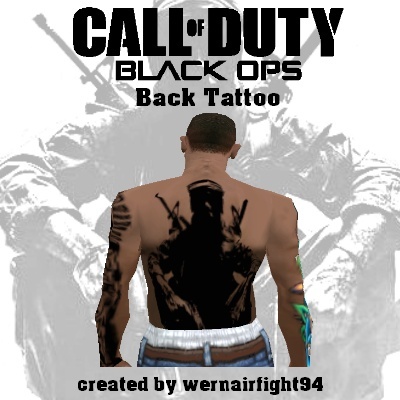 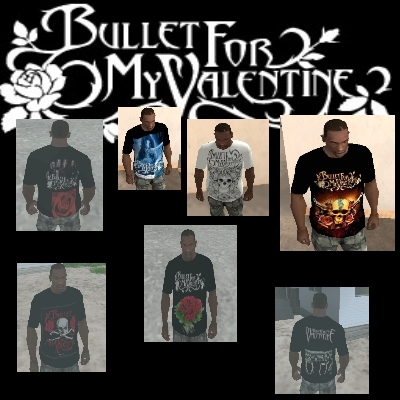 This mod contains: "BFMV Tshirt Mod Pack". 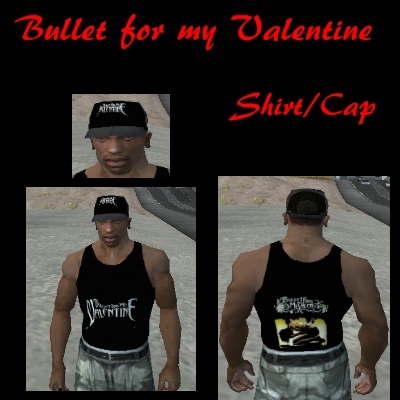 This mod contains: "BFMV Fan Tshirt und Cap". 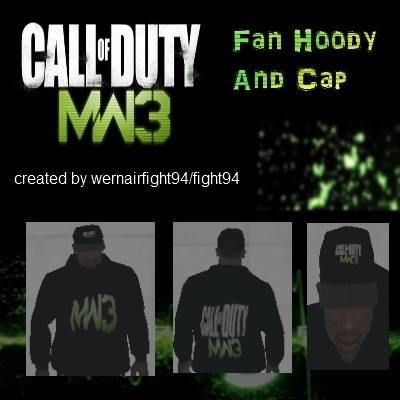 This mod contains: "COD MW3 Fan Hoody And Cap".